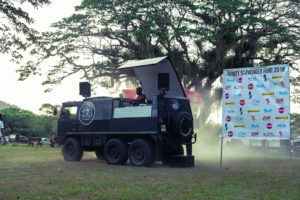 1st – TT$6000, 2nd, 3rd and special prizes to be announced. 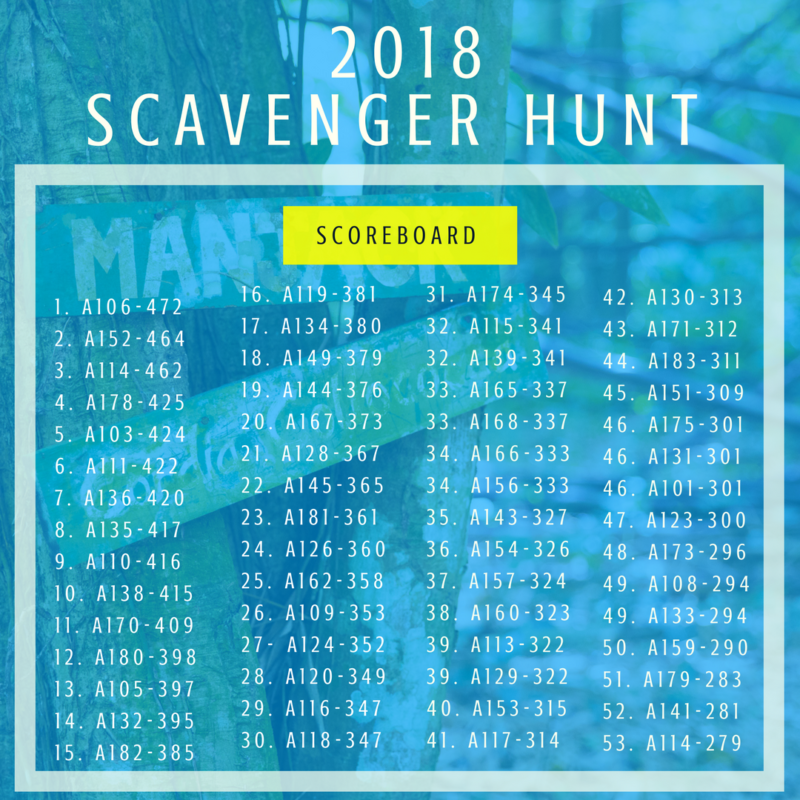 A scavenger hunt is a full day competition in which teams compete to obtain random items or to achieve specific tasks listed by the organizers. 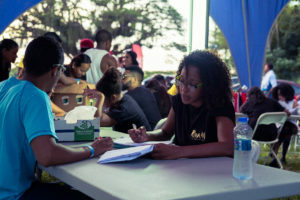 Each item and task will be allocated a certain number of points, according to its level of difficulty.Teams will be allowed to drive anywhere in Trinidad throughout the day to complete as many tasks as possible. 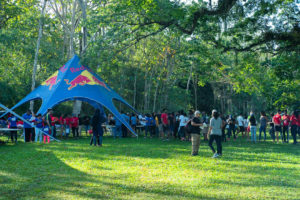 The winning team will be the one which acquires the most points at the end of the day. 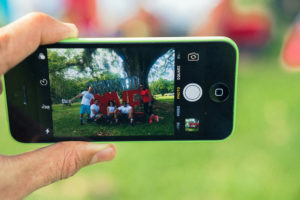 Teams do not necessarily have to complete each task but should aim to do so since it is in their own interest. 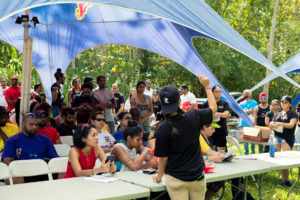 Teams will be given their list of challenges in the morning time and will be given a deadline of 5:30 p.m. to complete as many challenges as possible. 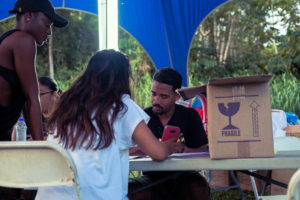 The team with the most points at the end of the day wins! 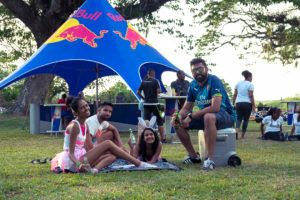 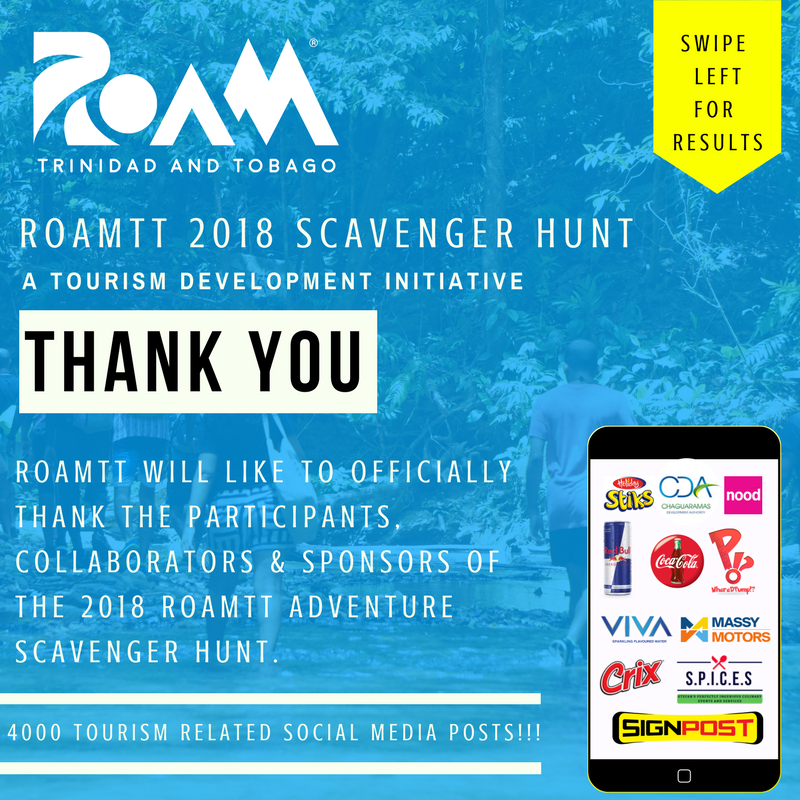 On Easter Sunday 2017 and 2018, RoamTT hosted the two biggest scavenger hunts ever held in Trinidad and Tobago, having over 90 registered teams of three to five members each year. 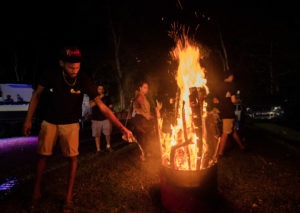 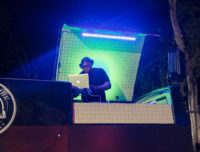 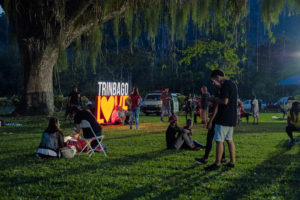 This event is a tourism development initiative and is used as a tool to stir social media awareness for a number of sites and attractions across Trinidad. 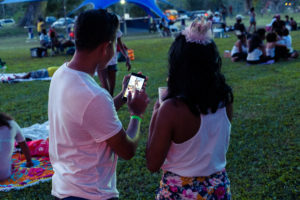 This event incorporates the use of social media to its advantage, leading to over 5,000 tourism related posts on Facebook and Instagram each year. 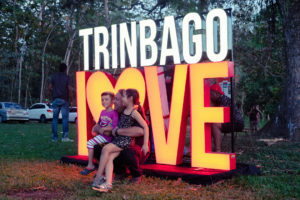 Event held annually on every Easter Sunday.